Human Intelligence level can reach up-to 10 levels. 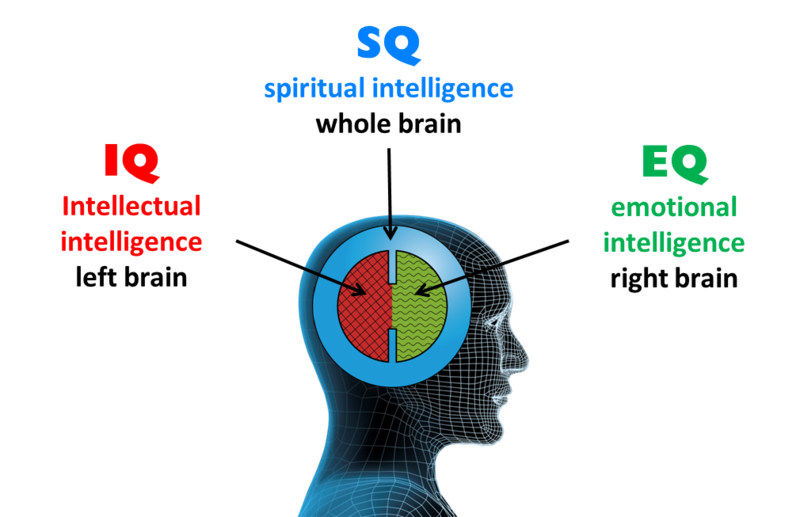 There are 10 levels of intelligence needs to reach godliness. 9. 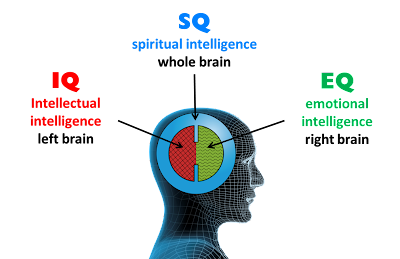 The ninth level of intelligence would be Quantum Intelligence. Doctors should posses this intelligence to cure for the disease. The person who possess the strong quantum intelligence will twinkle like a star in their respective domain. 10. The ten level of intelligence will helps to understand about godliness.